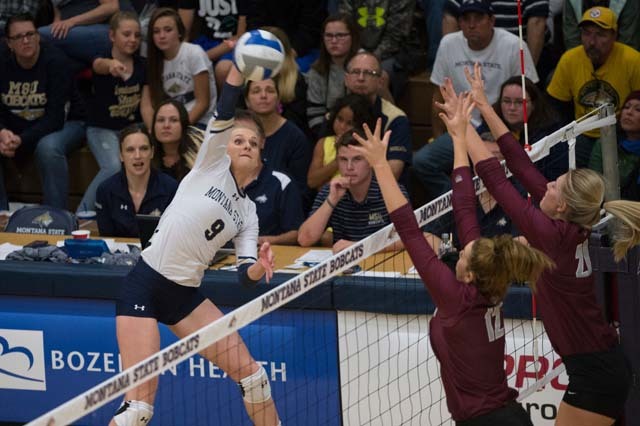 Let’s get started with another version of our College Volleyball Notebook. Mick Haley, who spent 17 years as head coach at USC after winning two NCAA Division I titles at Texas, has filed an age discrimination and harassment claim against the university and a senior administrator after his contract was not renewed for the 2018 season. Haley, who is 74, also won two NCAA titles while on the Trojan bench and coached the Women’s National Team at the 2000 Summer Games in Sydney. In his final year at USC, the Trojans went 25-10 and reached the tournament quarterfinals before falling in five sets to eventual Division I runner up Florida. USC hired former University of Portland head coach Brent Crouch to replace Haley. Crouch is 43 years old. Quiet Periods (The college coach may not have any in-person contact with a PSA or the PSA’s parents off the college campus during a quiet period. The coach may not watch the PSA play or visit the PSA’s high school during this time. The PSA and her parents may visit a college campus during this time. A coach may communicate, whether in writing or by telephone, with a PSA or her parents during this time (provided the PSA is at least a high school junior). Contact Periods (A college coach may have in-person contact with a PSA and/or the PSA’s parents on or off the college’s campus. The coach may also watch a PSA play or visit her high school or club facility. PSAs may visit the college campus and coaches may write or telephone students during this period (provided the PSA is at least a high school junior). 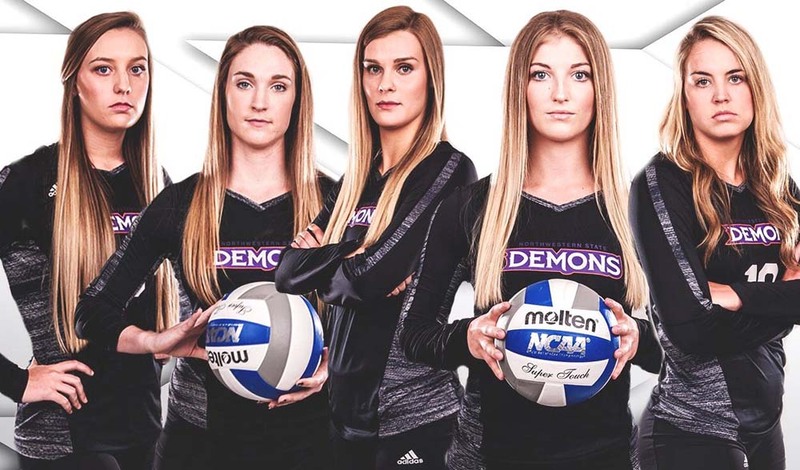 7.1.1.2 26 Simplify the “solid-colored” jersey rule by changing it to the “libero” jersey and only require that the jersey be immediately recognized from all angles as clearly contrasting the jerseys of other team members. Rationale: This proposal simplifies the rule and allows manufacturers to use the latest design techniques, while not requiring institutions to purchase new jerseys. With this change, any current “solid-colored” jersey would still meet the new rule requirement. 8.4.2.3 31 Reduce the maximum allowable time for intermission between sets two and three to five minutes for all matches. Rationale: Currently, the maximum length for intermission is 10 minutes. This proposal will keep the pace of play more continuous from match to match. In addition, it will enhance the fan experience. 10.1.1.3 38 Allow a coach to add a libero to their team’s lineup sheet after submission. Rationale: The current rule does not allow a coach to put a libero number on the lineup sheet after it has been submitted, prohibiting the use a libero for that set. This proposal allows the coach to add the libero number provided there is no delay. Allow a coach to change their lineup if a duplicate number was submitted both in the libero position and another position. Rationale: Current rule states that the player listed as a libero must play as a libero or the team does not have a libero for that set. This proposal allows the coach to decide if the player listed twice will be the libero or a player in another position. Regarding the Challenge Review System (CRS), combine the two rule categories of “in/out” and “touch” into one reviewable challenge. Rationale: According to the most recent CRS data, 81 percent of challenges involve “in/out” and “touch” calls Currently if the coach challenges “in”, but replay shows the ball is “out”, and it also shows there was a “touch”, the referees could only rule on the “in/out” call. This proposal allows the referees to make the correct call. Add the 3-meter attack line as a reviewable decision. This challenge is limited to the foot/feet contacting the attack line. Rationale: There was significant support from coaches on the survey to add the attack line as a challengeable action. The attack line is generally visible on the majority of CRS systems in use, so this allows the referees an additional opportunity to make the correct call. Allow each team an additional challenge if the match goes to a fifth set. Any unused challenges would carry over into the fifth set as well. Rationale: This proposal allows coaches to use challenges as necessary and have additional strategic opportunities without providing for an unlimited number of challenges. Of the names on the list, Washington State may be the most surprising. One doesn’t think of the Cougars as a consistent national power, but here they are on this select list. Huge credit to coach Jen Greeny and her staff for turning the Cougs into consistent winners in Pullman. By the way, did you know that Wazzu has had more blocks than any other team nationally since 2012? 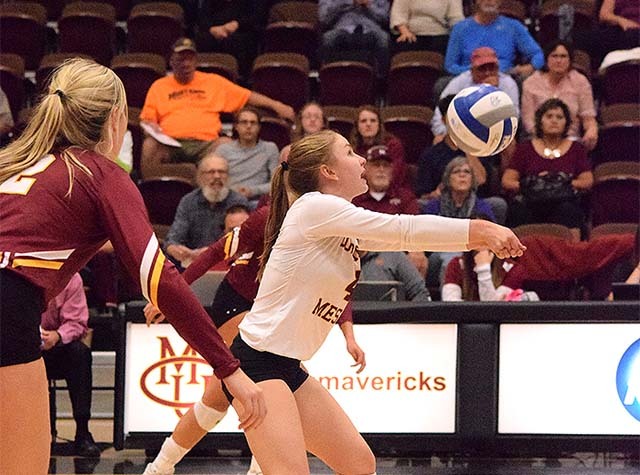 Senior libero Taylor Woods needs 55 digs to become the career leader at Colorado Mesa. She currently ranks fourth all-time with 1,523. Wheaton College has 10 incoming players for the 2018 season, the biggest freshman class in recent program history! Eastern Nazarene College, based in Quincy, Massachusetts, hasn’t had a winning season since 2004. But after a five-win improvement last fall from the year before, Derek Schmitt’s team, with eight returnees and six new players, hopes to continue its improvement arc. Southern Utah will be one of the youngest teams in Division I this season. 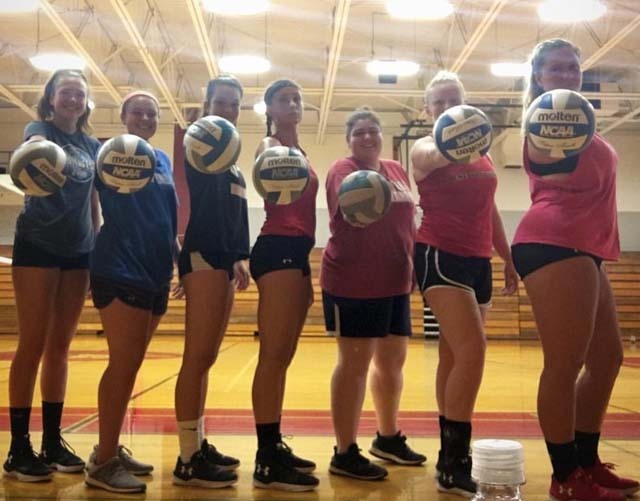 The Thunderbirds will have one senior, two juniors, five sophomores and five freshmen. Oh, and a new coaching staff to coach them up! In six years coaching Minnesota, head coach Hugh McCutcheon has taken the Golden Gophers to two national semifinals, an elite eight and two sweet sixteens. Pitt coach Dan Fisher recently signed a five-year extension with the university, his third extension heading into his sixth year with the Panthers. Speaking of Pitt, the Panthers were recently picked first in the ACC coaches pre-season poll.